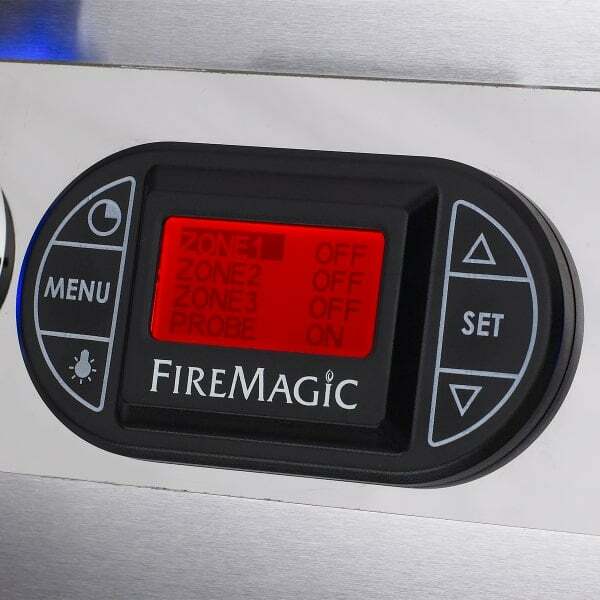 The Echelon Diamond Series gas grill from Fire Magic puts a new meaning on the word "Quality". 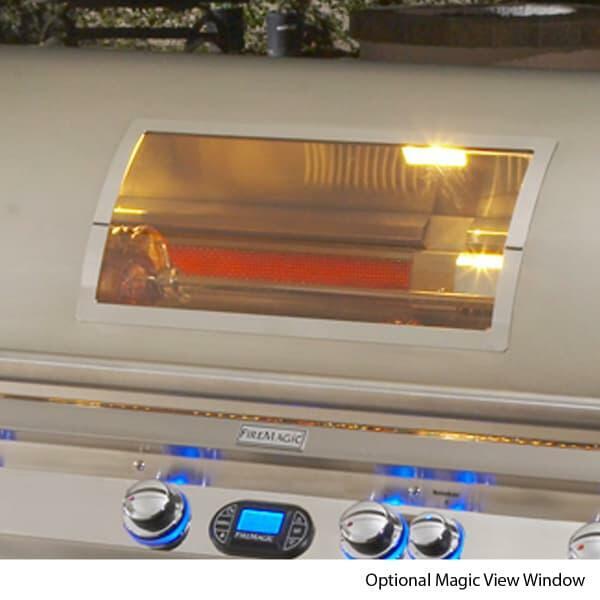 This over the top BBQ grill is engineered to the most rigorous standards and uses highly advanced technology from the ground up. 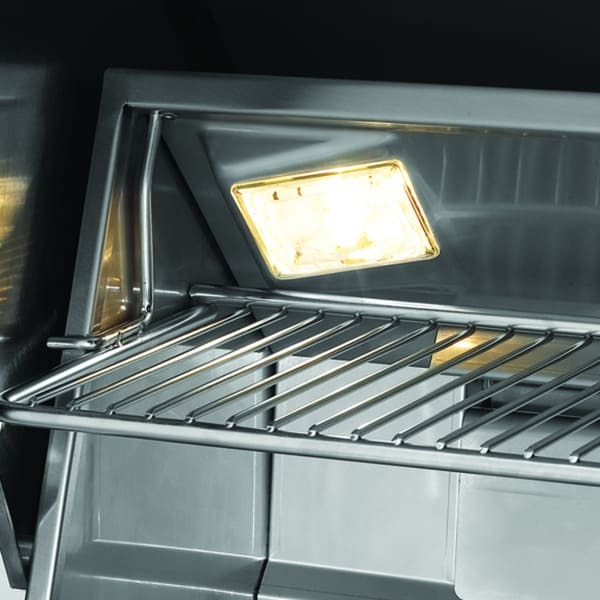 First, the sheer amount of BTU's on the 790s tops more than 150,000 and with the double side burner option, uses 7 individually controlled burners. 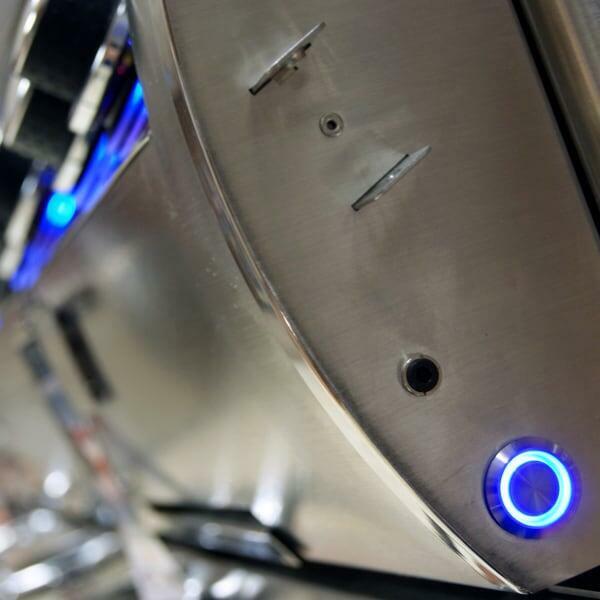 Then if the sleek and contoured appearance alone doesn't amaze you, try adding the optional motorized lid with viewing window and remote control that displays temperature readings from up to 50 feet away. 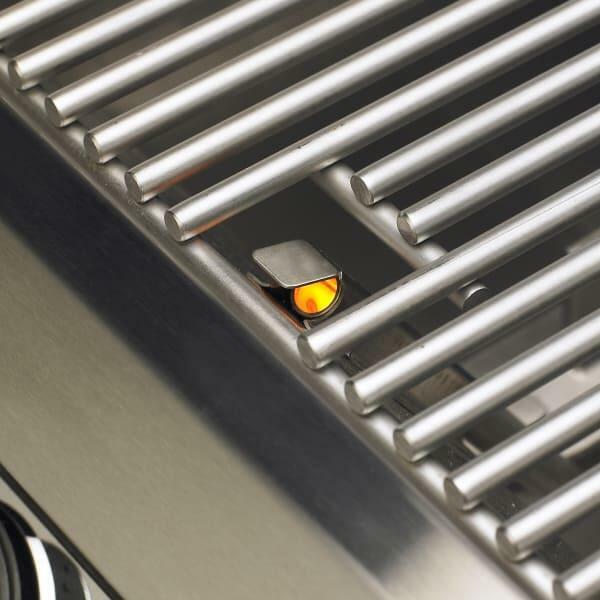 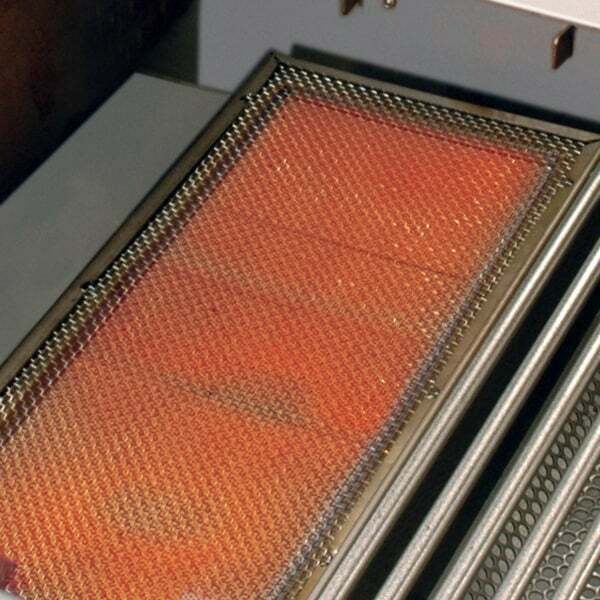 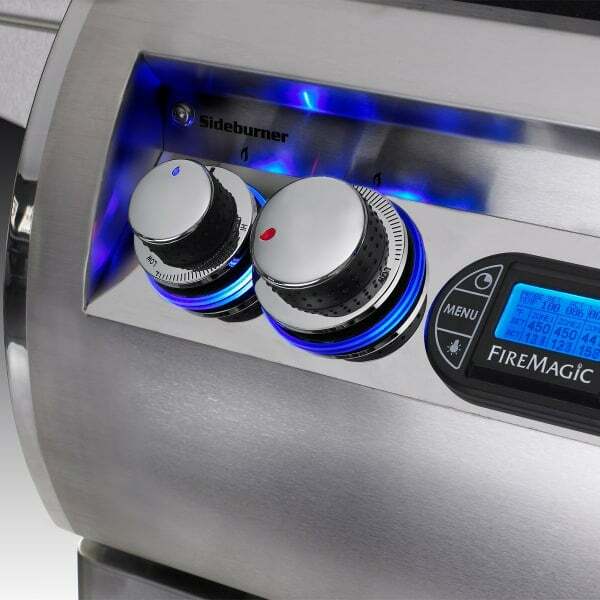 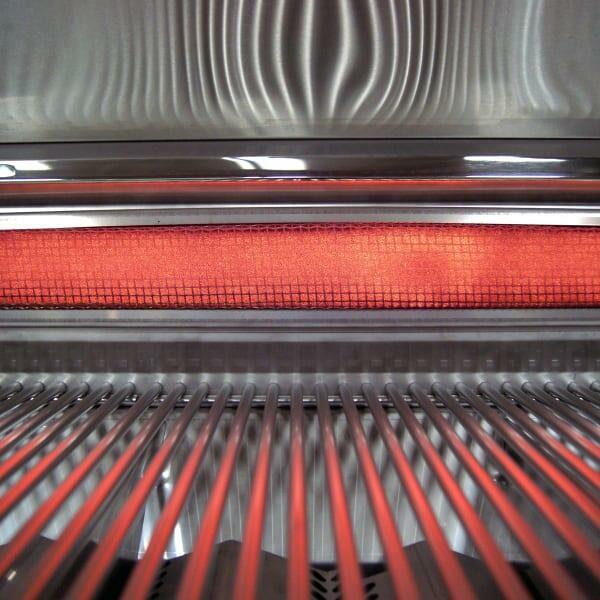 The stainless steel "E" burners cook food to perfection and are guaranteed for life. 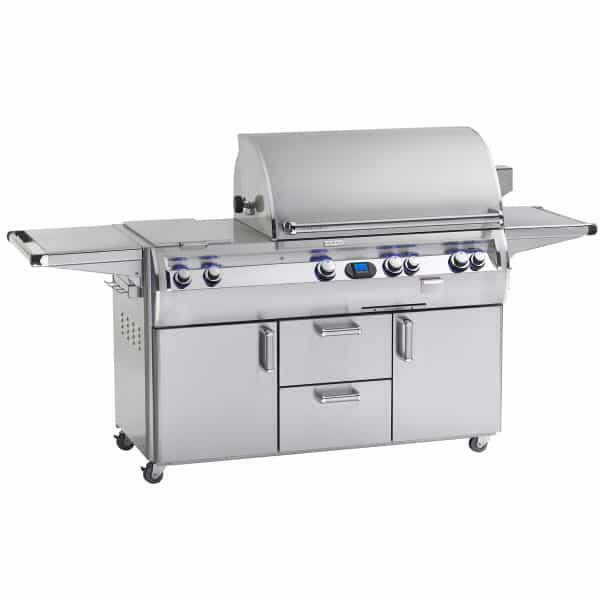 With more standard features than any other grill on the market, arguably it's in a league of its own.